Back on November 26, Rihanna posted one of her casual looks on Instagram. If you follow Haus of Rihanna on Instagram or Twitter, you already know what she wore. If not, read on for details. Rih honoured the Wu-Tang Clan by wearing a Wu Wear t-shirt. The brand was revived earlier this year due to the enduring popularity of the rap group. 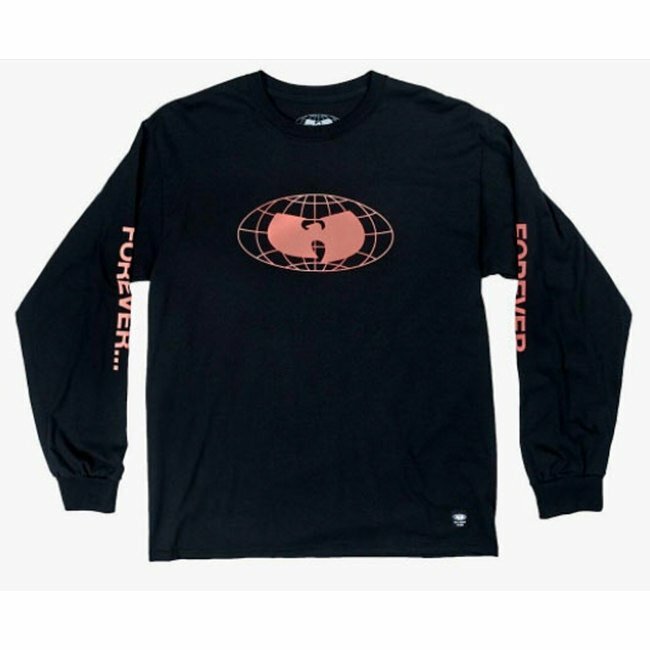 This is the Straight from the Grains long-sleeve t-shirt ($34.95) and in addition to the Wu-Tang logo on the front, it also has the word “forever” on the sleeves. The back boasts a floral graphic with the phrase “Straight from the grains of the Wu-Tang”. She paired it with long jeans and a Proenza Schouler PSWL graphic belt ($250). 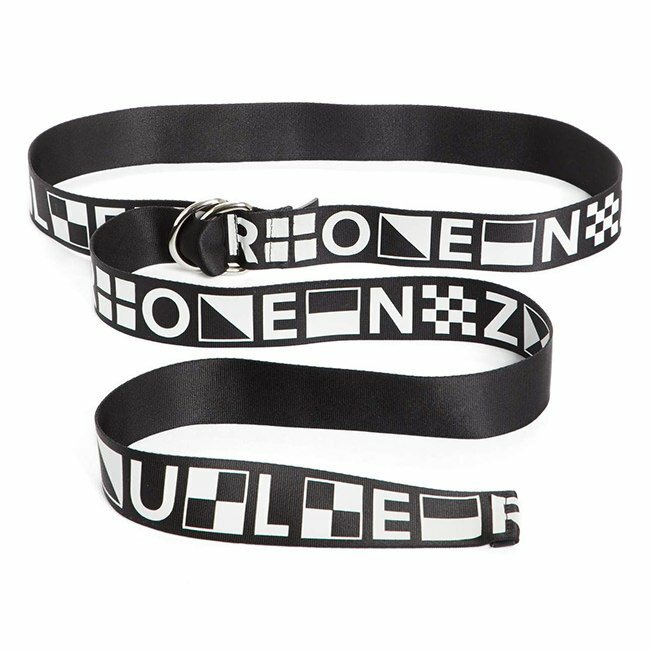 The black and white belt features various shapes and the brand’s name spelt out in block letters. 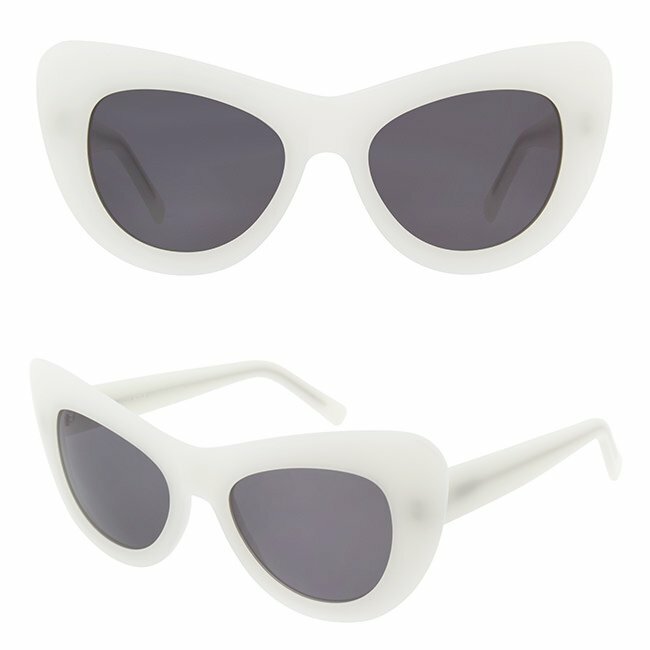 Finally, her bold cat-eye sunglasses are by Andy Wolf. This style is called Jan and it usually retails for $350.